Would you like your early learners to be able to share the story of their learning by creating websites and other artifacts of learning? It's easier than you might think. 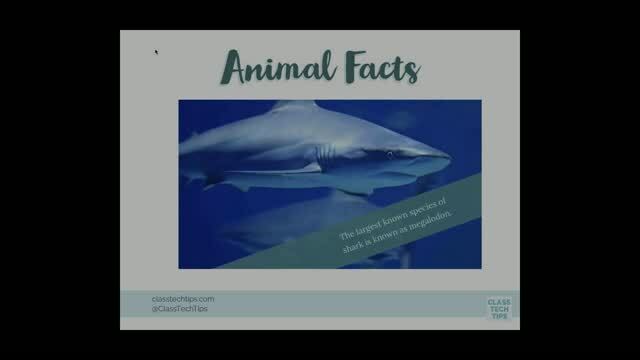 Join Dr. Monica Burns as she discusses why Adobe Spark, a free, easy-to-use tool for teachers and students, is perfect for little learners. 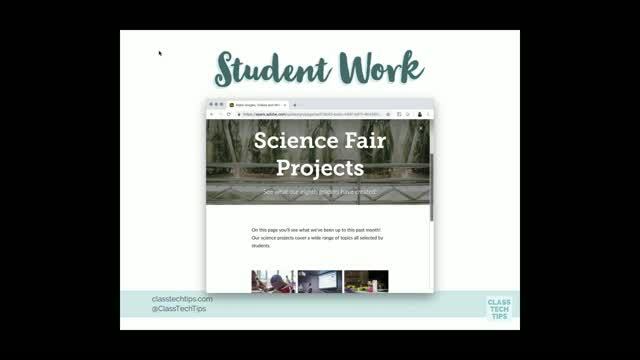 She will show how you and your students can create websites, movies, and posters with Spark Page, Spark Video and Spark Post on a variety of devices, including desktop computers, Chromebooks, laptops and iPads. 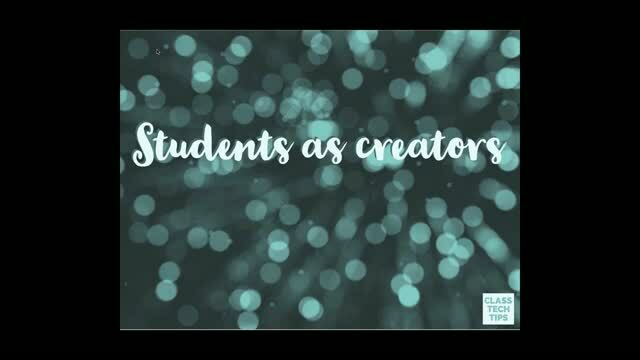 Discover how you can showcase student learning and turn students into creators with this powerful tool! I can't wait to get started using this with my students. They're going to love creating and I'm going to love seeing what they know/learned! Great and useful information. Thank you for sharing! 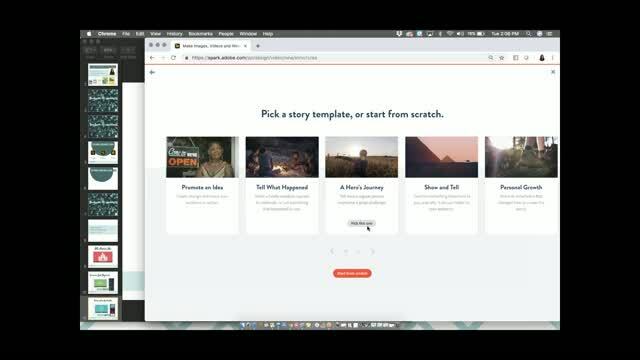 Thanks for sharing great information about the tools of Adobe Spark Edu!